Up to 70% Off. Non Sale Items Can Gain 60% off Using Code in Description. 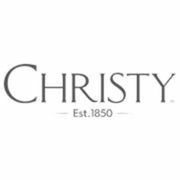 Up to 50% off at Christy!